Do you know the meaning of an introvert? If someone does not talk a lot when they first met you, are they an introvert or can they just be shy? Or all introverts are shy? The easiest way to describe an introvert in the most accurate way is, they get tired when they are socializing with others and they need to be alone to rest and refuel after that. Not all of them are shy, some introverts can be the life of the party and you won’t even know that they are an introvert but then they are because they cannot keep going to a party after another. They need some time alone to recharge their energy before they go to another party. So are you an introvert? If you are, here are some books that are very useful for introverts to read as it will help introverts to learn more about themselves. This is probably the most recommended book to read if you are looking to understand yourself more as an introvert. 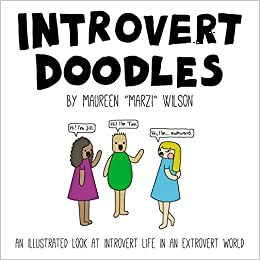 This book talks about how extroverts are taking over the society and the belief that you have to be an extrovert to success. Finally, she offers advice and her stories to introverts trying to figure out how to live and work in a culture that favours extroverts. 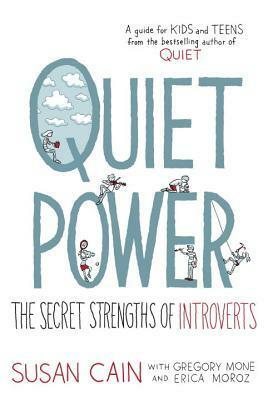 Another great book for the introverts to read. 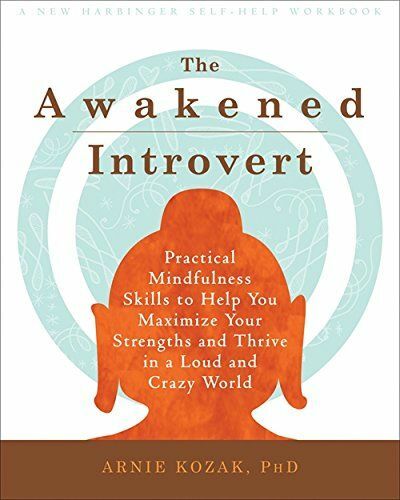 As the title says, this book helps you to tap into your introvert mind and to understand your strength as an introvert. It will also help you to “awaken” your full potential as an introvert. It is sort of like a guide on how to be a successful introvert lol it also helps you to be more self-aware and be at peace with your personality. I have to include this in the list even though it is yet again by Susan Cain. A lot of introvert books tend to give you steps on how to be better, how to do well but this book teach you all these by using stories which made learning so much easier and make you relate to it better. I wish I have this book when I was a teenager and going through self-discovery. It would certainly help a lot. Those are the books that I would highly recommend you to read if you want to learn more about yourself as an introvert and grow as you read each page. 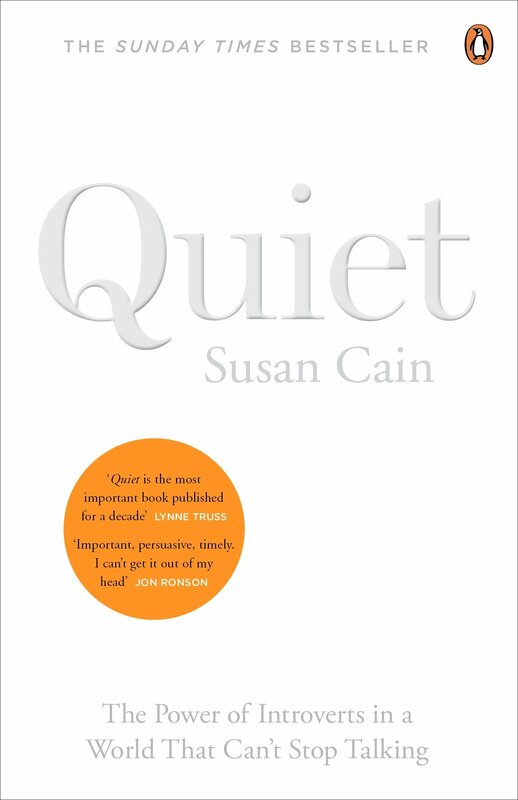 Quiet is certainly the most recommended one because I myself felt that book was an eye-opener for me. Hope you will enjoy these books!